8th Annual Fancy Nancy Valentine Party! 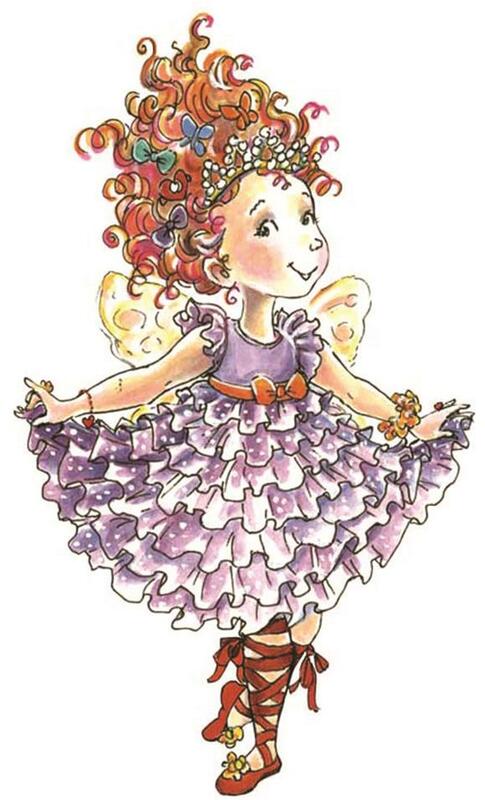 The Kingsley Friends of the Library invite your child to attend the 8th Annual Fancy Nancy Valentine Party! Refreshments, stories, games, and a fancy parade are just some of the fun things in store for your child. This year, we welcome special guest, 2018 Northwestern Michigan Fair Queen, Thea Gray. Queen Thea will interact with the children and be present throughout the party. This event is recommended and appropriate for boys and girls ages 4-10. Registration begins on Friday, January 25th. Every child MUST be registered to attend – space is limited. Please call 231-263-5484 to register your child. Each child may be accompanied by one adult.